We will get in touch with you shortly. In the meantime, why not check out our inventory? 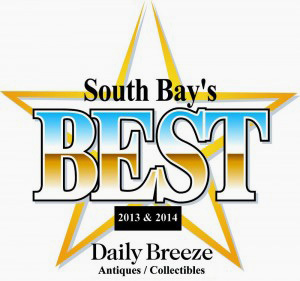 Voted South Bay’s Best: Since our opening in 2012, our local community has voted us South Bay’s Best Antique/Collectibles store by the Daily Breeze. That’s all three years in a row so far! 5-Star Yelp Reviews: When our customers are happy, they are happy to share their experiences. 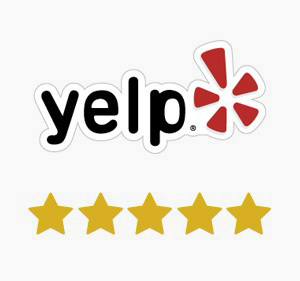 Yelp has been a great reference for our new customers and has generated the best returning customers. We are open Monday through Friday 10:00 am to 5:00 pm and Saturday 10:00 am to 4:00 pm (closed on Sundays). No appointment necessary to come on in. We will evaluate each of your coins/sets based on their condition, mintage, and current market/auction prices. We offer a fair market price to buy and you can walk out that day with a check in hand! Appointments are not required, but if you believe you have a unique item, give us a ring at (310) 375-4000 and we will advise you to set up an appointment if needed. The appropriate expert will help you out, but it is always best to see the item in person for our experts to authenticate. Prices are not always given or guaranteed over the phone. If you are looking for general advice or just have one or two coins, send us an email at: service@meridiancoin.com, with pictures of your items if possible. 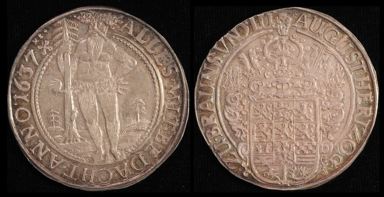 We can help estimate the value of the coins before you make your way to us. Like inquires over the phone, prices are not always given or guaranteed until the item is seen by our experts. Do not clean them! Improper cleaning can actually lower the value of a coin. Even something simple like wiping it or washing it with water is dangerous. 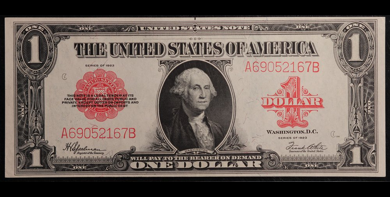 Coins are valued as they are over time, including the ones that naturally tone into different colors. Keep them in a cool and dry place. Until their sale, storage is important to avoid damaging them by heat or moisture. No inventory sheets are needed! We will organize your collection of coins- no matter how big or small. We can walk you through each of the different types and explain why certain coins are priced differently than others. We offer a fair and competitive market prices for your collection and are willing to work for your business. We will give you a check on the spot for your collection. It’s easy to deposit at your own bank or to cash out without a fee at ours nearby. We can also pay cash for smaller collections. We want an easy and effortless experience for our customers who are selling. Ask us any question about coins or our company and we will find the answer for you. We believe in our mission to serve our clients and will offer our best knowledge and advice to help. Great service. Very knowledgable and willing to work with the customers specific needs. 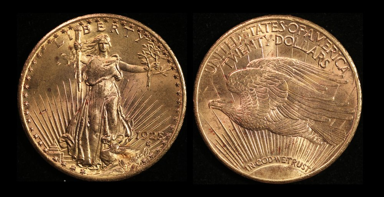 Whether you are new to coin collecting or a pro, you will find this place very helpful! Love our Social Media: Whether it’s on Facebook, Twitter, or Instagram, we love to share what’s in our store and so do our many followers. We Love What We Do: We are proud of our company and the name we have established in the South Bay community. We constantly strive to serve its people with reputable knowledge and service.